A trio of little shepherds, each one with a lamb. These are sized to work with the Christmas Nativity Scene and the set of 3 Angels. 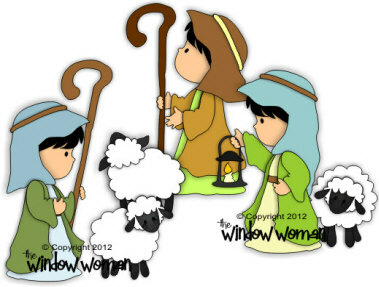 Set includes all 3 shepherds.